We are excited to be heading out on our first Junior High Fall Retreat (as parents) with Joshua and Abby Kate tomorrow. 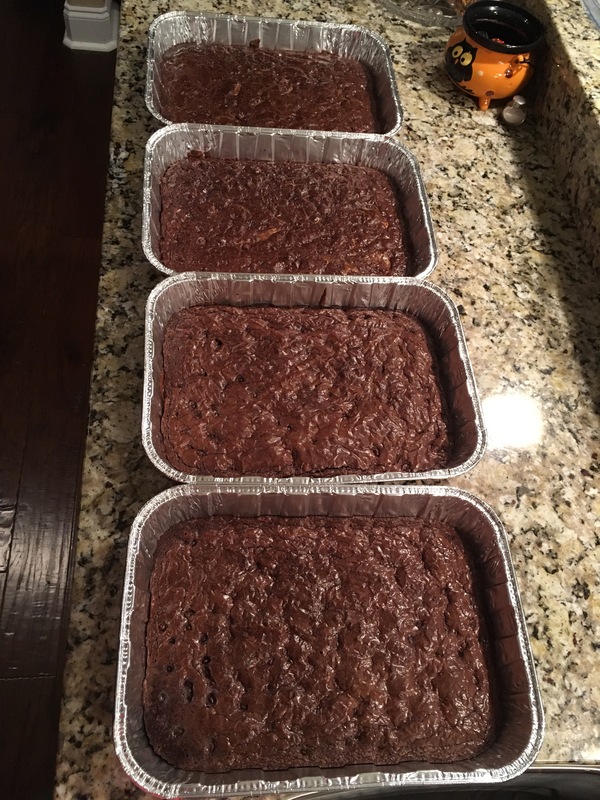 I made a few brownies for snacks. I’m not sure which is more difficult to pack for – 12 year old twins or 15 month old twins.